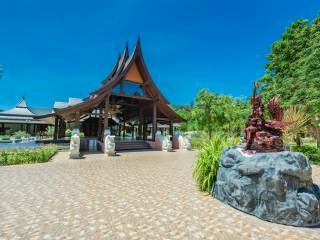 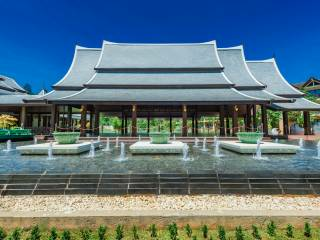 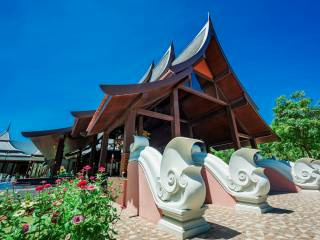 Make your wedding special at Duangchanok Convention Hall here in Duangjitt Resort & Spa, a natural paradise in Patong Beach. 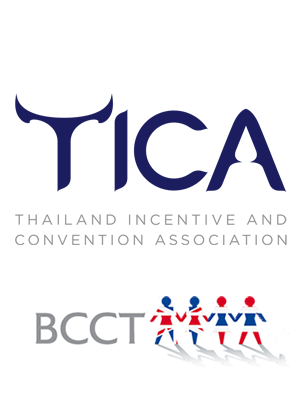 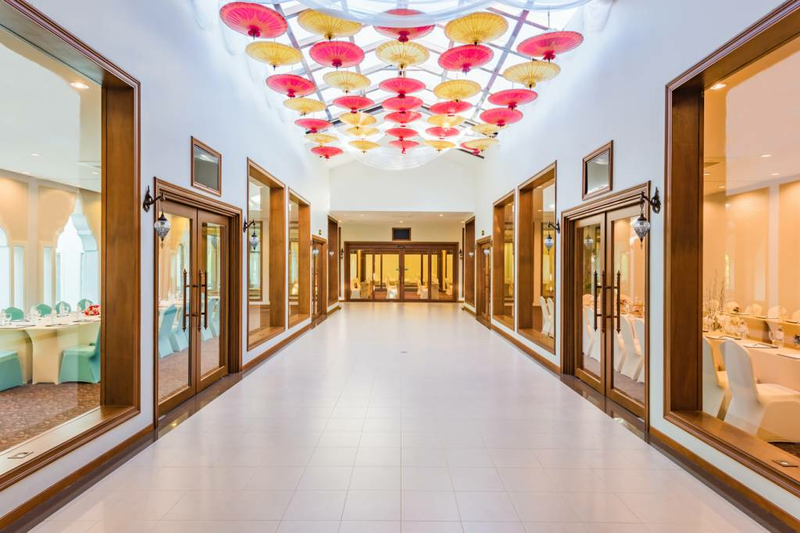 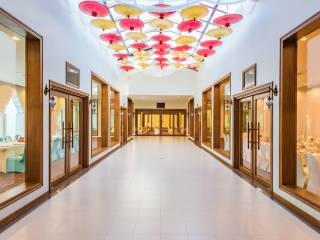 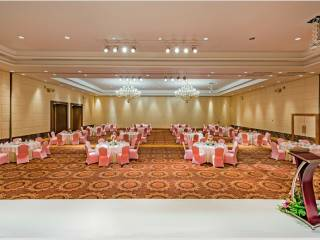 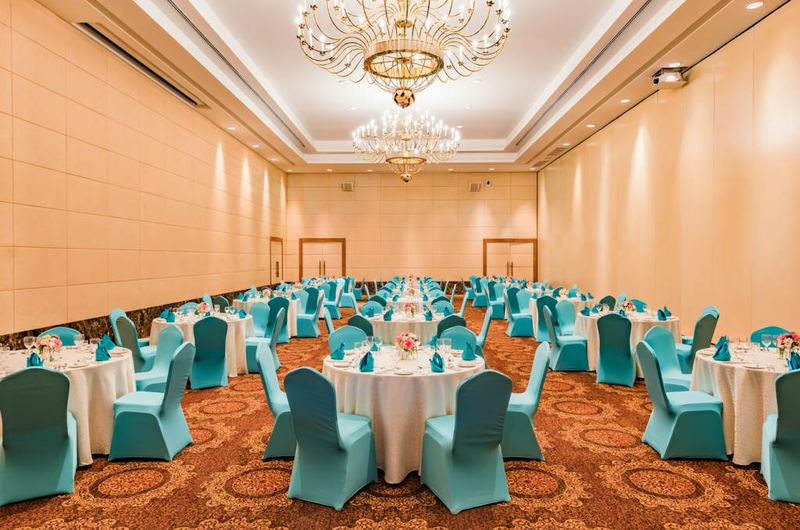 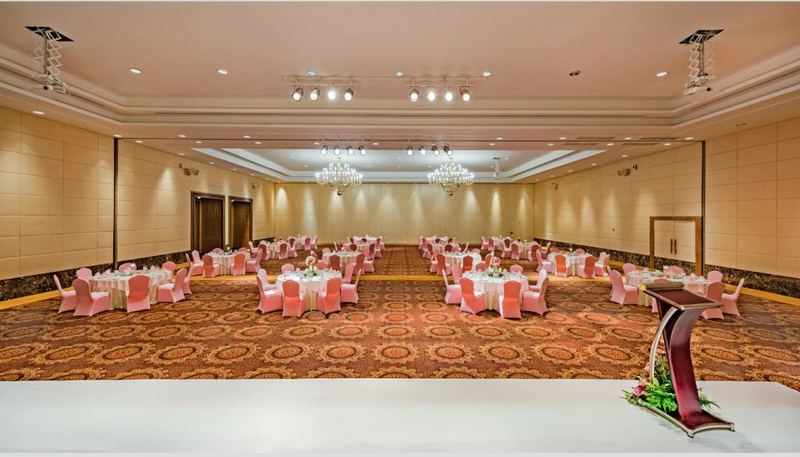 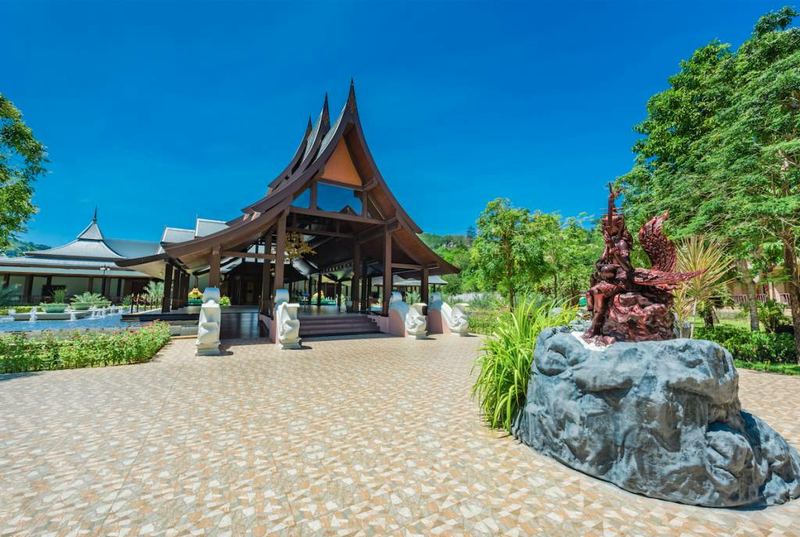 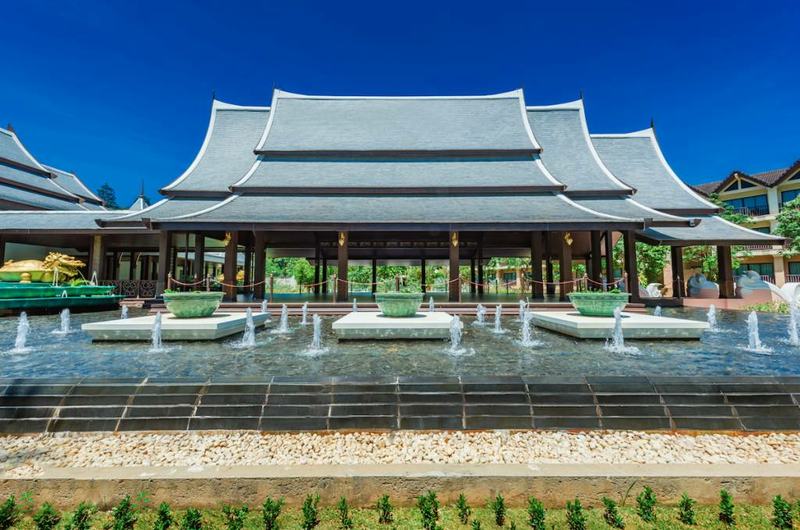 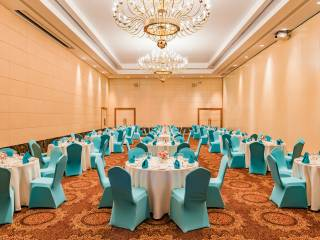 The Duangchanok Ballroom will comfortably accommodate 1,200 guests. 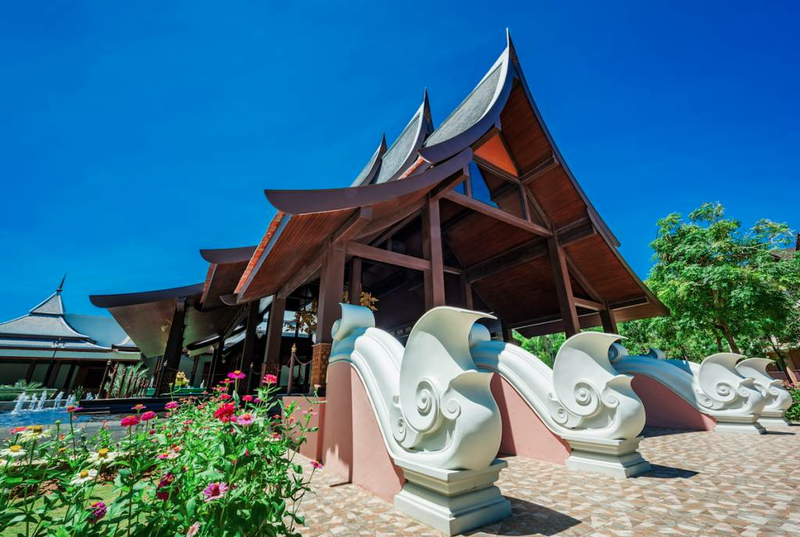 We also offer a romantic honeymoon night for bride and groom with doves, mynah birds and squirrels in attendance in the surrounding tropical gardens.